We set out to specialize in Perkins parts that were becoming increasingly harder to find and more expensive by the day. It did not take us long to design and built products that were far superior and cost half the price of a factory part. Next came our full line of exhaust products for the Hino diesels found in Bayliners in the late 80’s and early 90’s. Our design for the 175HP naturally aspirated engine will get you another 150 rpm and another 1 – 1/2 knots. That is our philosophy, make a better product that will last longer and cost less. Most other fabricators tell you that marine exhaust risers should be replaced every 10 to 12 years and depend on your repeat business for their survival. We do not build our exhaust systems with an “expiration date”! 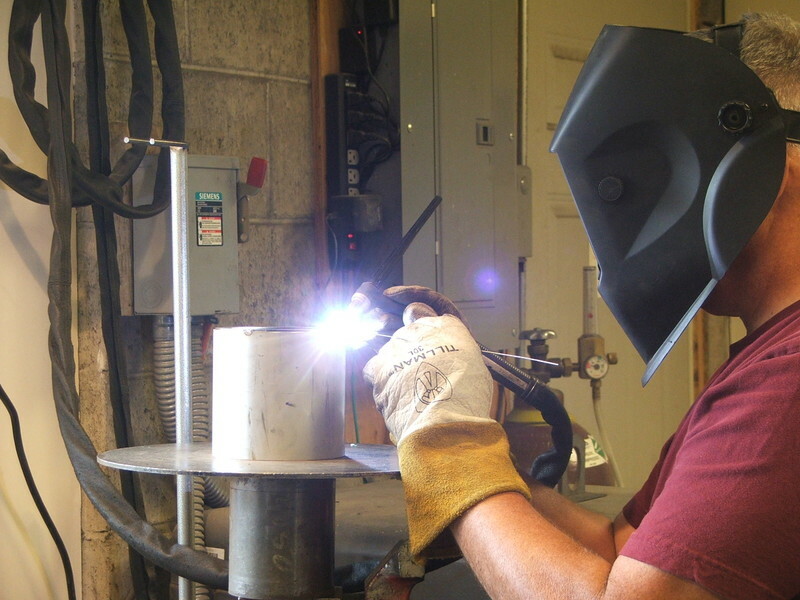 At Greenwater Marine Exhaust we make each and every riser and elbow as if it were our own and build them to last. We have many satisfied customers all over the world and looking forward to building a custom system for you.